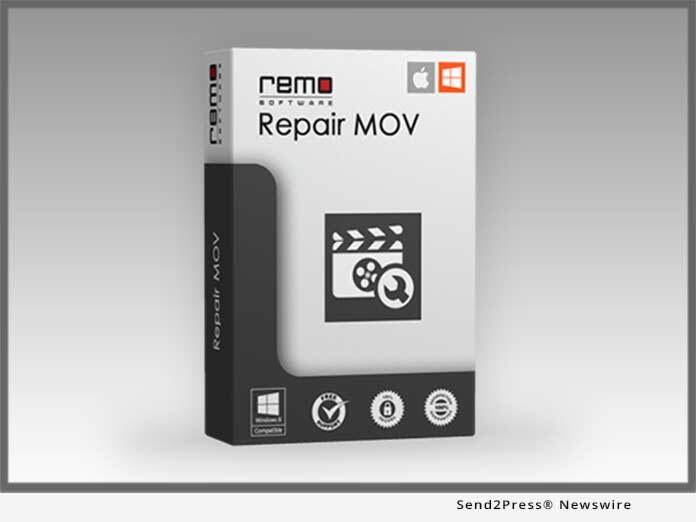 With the recent upgrade Remo Repair MOV’s algorithm completely understands the finer details of video formats recorded on a wide range of cameras including the latest GoPro Hero4, DJI Phantom 3, Panasonic GH4 and GH5 etc. After a complete understanding of the video structure the software then conducts MOV or MP4 repair in just 3 clicks. With constant updates like Remo Repair MOV version 2.0.0.47, Remo is looking forward to consistently enhance all of its consumer products as they value customer’s needs and to never compromise on user satisfaction. To ensure this satisfaction all their products can be tried for free. You can also download data recovery software for free and try it.